Nancy Chavez is a strong minded, determined woman; a true example of what we should do if we are in a relationship that destroys and at time kills (literally). In the early part of 2003, the unthinkable happened to Nancy’s life – she lost her loving daughter, Randi. “My daughter was everything to me. I strived to be a good mother and role model,” Nancy shared. Randi was 28 years old at the time of her horrific death; Randi’s husband hired someone to kill her; both men are currently serving life sentences. Randi was ultimately killed by the man she fell in love with – her husband. When two people fall in love, it is safe to say one does not believe romance will turn into murder, mental and physical abuse. Unfortunately, violence entered the lives of both women in this family. At 19 years old Nancy married the man she fell in love with, only for him to become her oppressor shortly thereafter. Feeling trapped Nancy stayed with him out of fear and hopelessness, thinking the birth of her daughter Randi, would put an end to it – it did not happen. As Nancy reflected, “I spent so much time protecting my abuser.” There came a point when Nancy found the courage to leave her husband; the driving force – her daughter. Nancy did not want her daughter subjected to such painfully awful acts of violence. 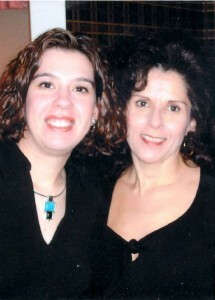 The love for her daughter remains a driving force in her actions today. 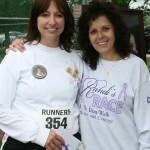 This force prompted her to begin, Randi’s Race: A 5K Run and Walk for Courage. When she initially began the walk for hope and courage, Nancy did not anticipate she would be able to “pull it together in the 6 week time frame” until deadline. Not only did it come together, but Nancy raised $14,000. This came as a surprise because she felt they would “probably raise a couple thousand.” Today Nancy has raised almost a quarter of a million dollars towards providing counseling, emergency shelter, legal advocacy and other support for victims of domestic violence. As a result of her sincere efforts Nancy is named the 2012 Volunteer Citizen of the Year in a contest sponsored by Direct Energy and The Patriot-News of Harrisburg, Pennsylvania. 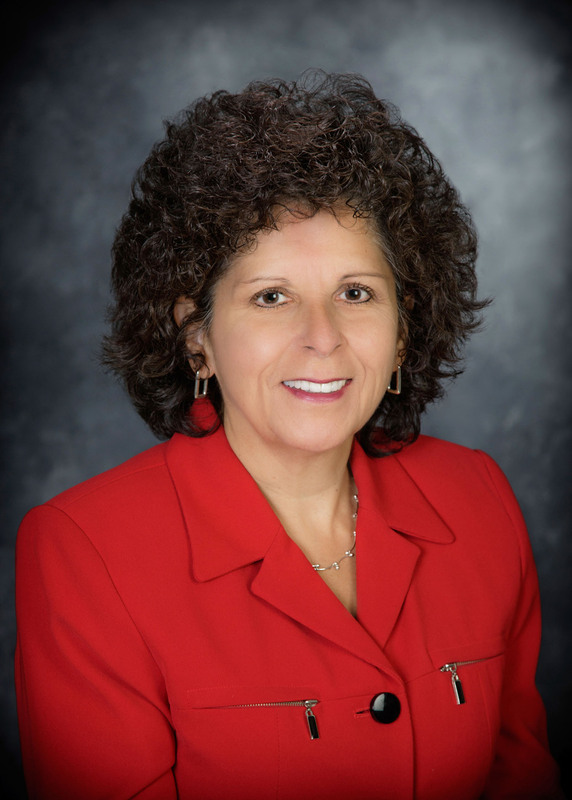 “As a Mexican-American, I am always honored and proud to be selected,” says Nancy who is also featured in the book entitled, VOICES – African American and Latina Women Share Their Stories of Success and set to soon receive an Honorary Doctorate Degree from Central Penn College. If her daughter could say a few words to her, I’m certain she’d say, ‘I’m so proud of you Mom! You are definitely my role model’. Previous articleWho Needs Market Research Skills?